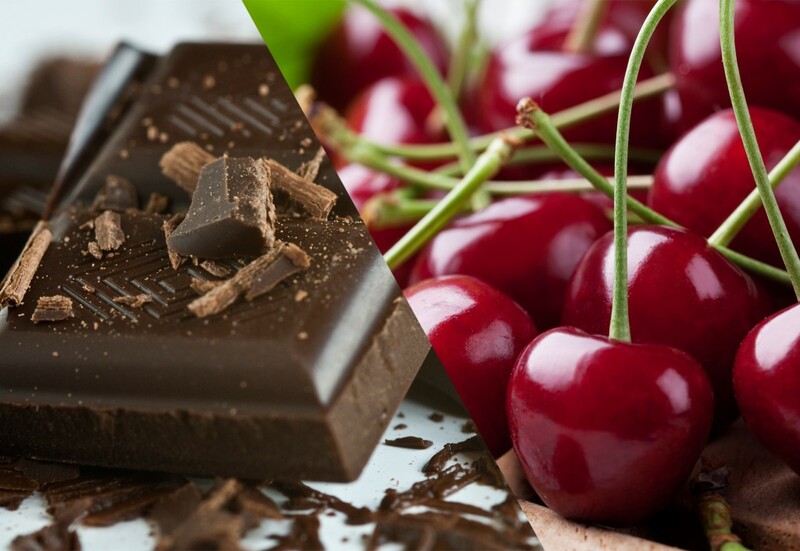 Love is in the air with this perfectly matched cherry and chocolate-mint duo! This scrumptious pairing features a cherry enzyme that is packed with potent antioxidants and brightening ingredients, making it ideal for sun-damaged and hyperpigmented skin. Lactic and mandelic acids provide gentle, effective exfoliation; kojic and arbutin have excellent lightening capabilities. The dark chocolate mask will indulge your senses while promoting deep hydration to dry-flaky skin; cocoa, glycerin and squalene offer superlative moisturizing benefits.